« Facebook Values … Has the little boy spoken? This entry was posted on August 20, 2012, 12:59 am and is filed under Economics, Mobile Telecoms, Technology. You can follow any responses to this entry through RSS 2.0. You can leave a response, or trackback from your own site. Thanks a lot for the great post. I found that China Unicom and China Mobile provide a much transparent view about Mobile Data Traffic Growth & Revenues. 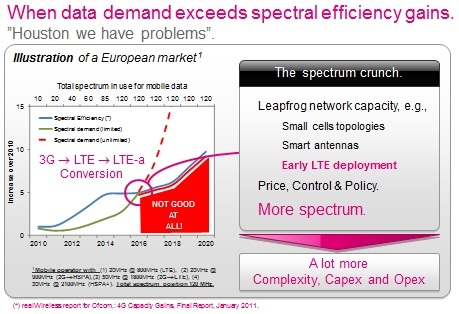 Infact, China Mobile provides a clear seperation for WLAN Traffic & Revenue. As per yesterday’s results released by China Unicom, the data growth rate seems to be slowing down drastically. Based on results and my calculations. 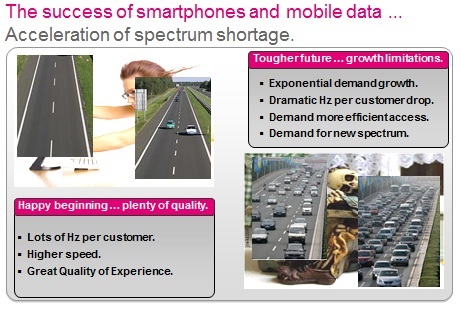 Overall Mobile Data Traffic Growth Rate Slows Drastically …..
3G Mobile Data Traffic Growth Rate Slows Considerably ……. GSM Data Traffic Growth Rate Slows Considerably ……………. http://www.chinaunicom.com.hk/en/investor/ir_presentation.html ; 3 presentations for 2012H1, FY2011, 2011H1. Thank you for this additional data point and analysis on China Unicom. Very interesting and important information for understanding data traffic in growth markets.